TIFF FILM CIRCUIT SAINT JOHN is part of a network of community groups partnered with TIFF Film Circuit, the outreach division of the Toronto International Film Festival. 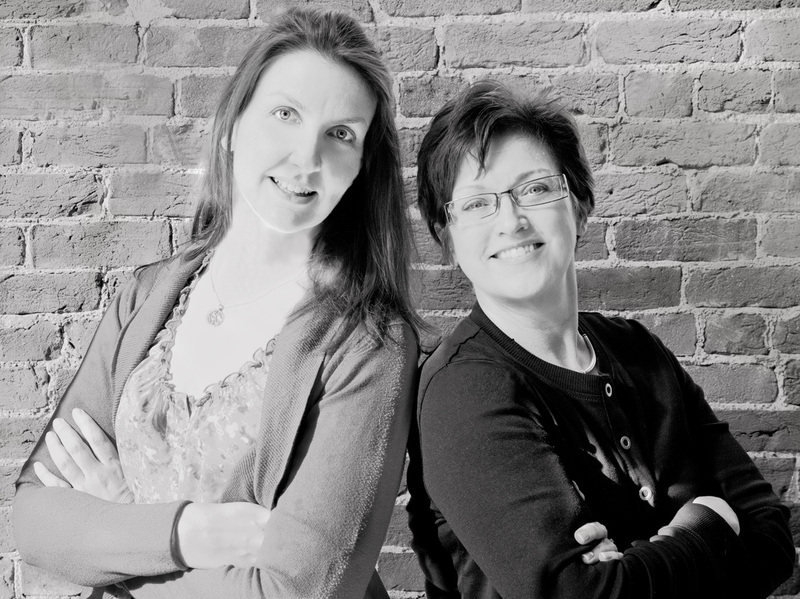 United by our passion for quality films, a dedicated group of volunteers led by co-chairs, Mary Buffett and Pauline Cronin, established TIFF FILM CIRCUIT SAINT JOHN in February 2012. Our mission is to deliver award-winning Canadian and international film to film lovers throughout the greater Saint John area.